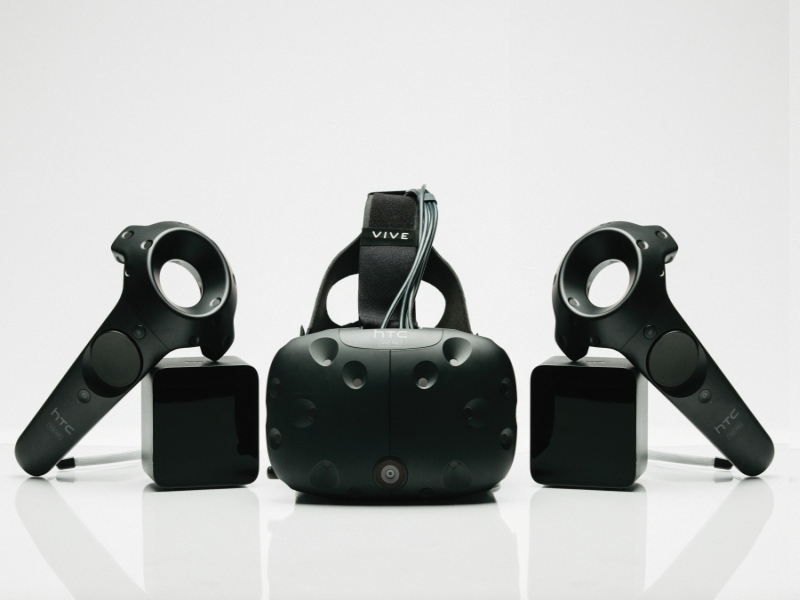 At CES 2016, HTC announced the Vive Pre, the second generation developer edition for its virtual reality headset, the HTC Vive. The Vive Pre brings some significant changes to the hardware, including a front-facing camera that will allow it to be used for augmented reality applications and not just virtual reality. The front-facing camera on the Vive Pre will allow developers to blend physical elements into the virtual space, which could be useful for training and education, or for games; imagine for example if the walls of a virtual room match the dimensions of the physical room you’re in, so you won’t risk walking into a wall in the virtual world. HTC also suggests that you could find a seat, pick up a drink, and carry on a conversation, all without removing your headset, although that would probably be a particularly weird experience. On the other hand, it could solve one of the big problems we experienced when trying out the Oculus Rift Dev Kit 2, where we had to keep taking the Rift off from time to time to find the keyboard or a controller, between sessions. The headset has also been redesigned, and according to HTC it now offers greater comfort to the wearer with a more compact and lighter design. Although the specifics were not mentioned by HTC, the headset will have brighter displays and increased clarity, and on the inside, the Vive Pre has interchangeable foam inserts and nose gaskets to fit more securely, and more comfortably, for all users. The Vive Pre is meant to be comfortable to use with a variety of eyeglasses as well. Using a pair of base stations, the Vive could already accurately track the user’s head, body, and hand movements, and an innovative controller system made it very easy to interact with a virtual world. Both of these have also been updated with the Vive Pre, and according to HTC, the base stations are more compact, quieter, and offer better tracking. 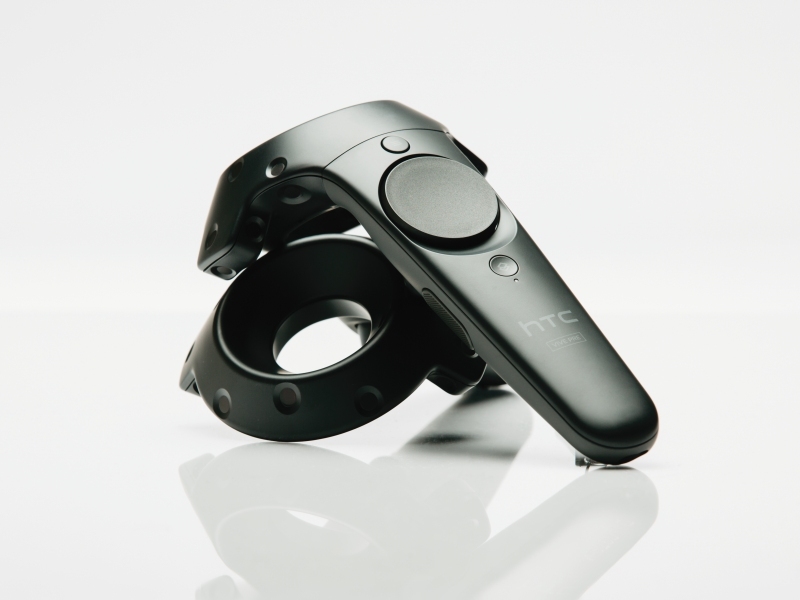 HTC also says that the VR controllers have been overhauled, with improved ergonomics and softer edges, improved balance, new textured buttons, and grip pads for a more comfortable feel in the hand. The controller also features a new dual stage trigger and haptic feedback, to deliver vital feedback and immerse you more deeply in the virtual world. The controllers have also been updated to have lithium polymer batteries that provide over four hours of runtime on a single charge; these can be recharged using a Micro-USB port on the controllers. 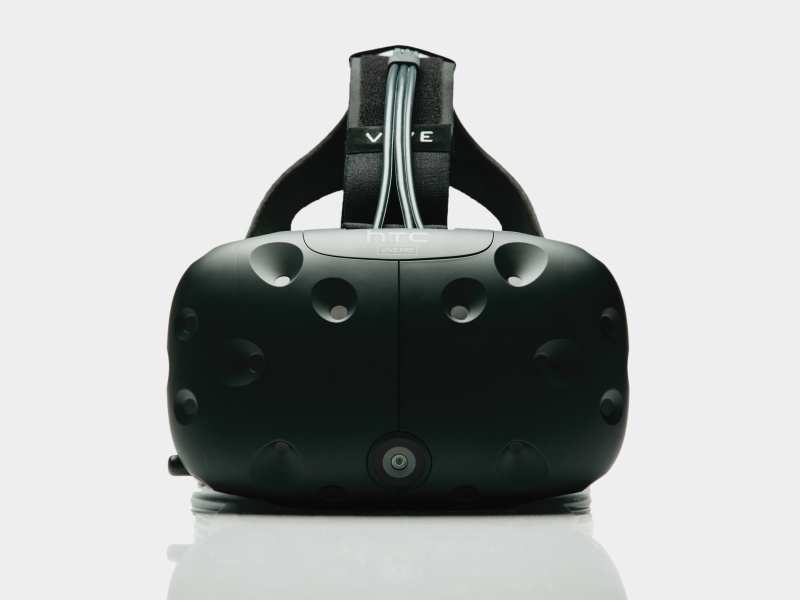 As reported earlier, the consumer edition of the Vive will have a commercial launch in April 2016, with apre-order starting in February 2016.